The concept of the deck is simple. 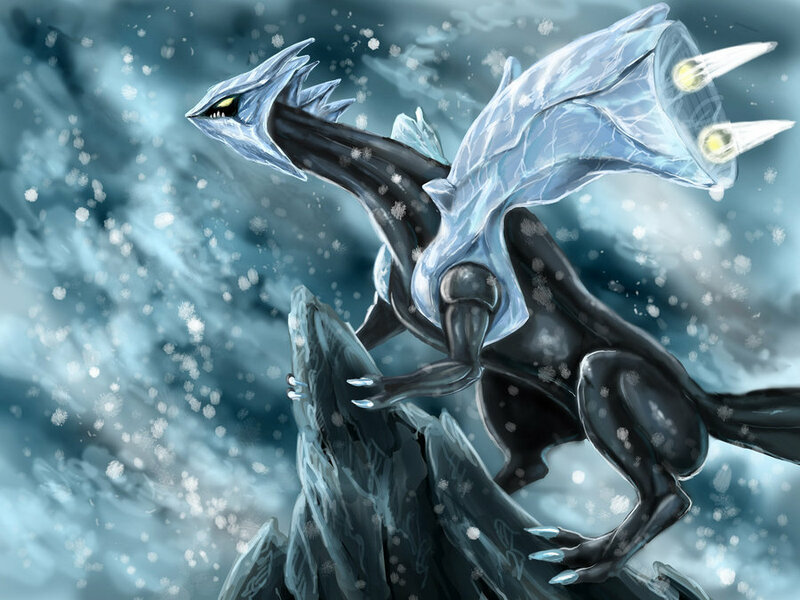 Aim to start swinging with Kyurem on turn one with Frost Spear to start spreading damage, setup multiple Kyurem, and Blizzard Burn your opponent for a bunch of OHKO’s with Hypnotoxic Laser and the damage boost from Deoxys EX. Frost Spear gives you a solid donk attack, and it also can be used to setup future KO’s with the snipe damage for Blizzard Burn. 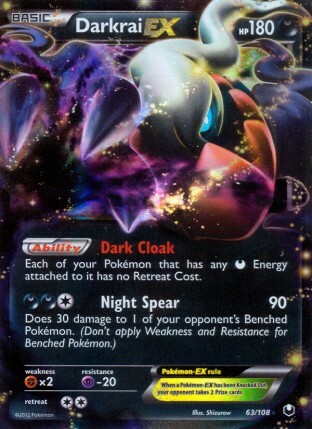 Additionally, as early as turn one, but mostly on turn two, when paired with Hypnotoxic Laser and three Deoxys EX, the attack is basically the equivalent of a Night Spear, doing 90 + 30. Blizzard Burn is what really makes the deck go. 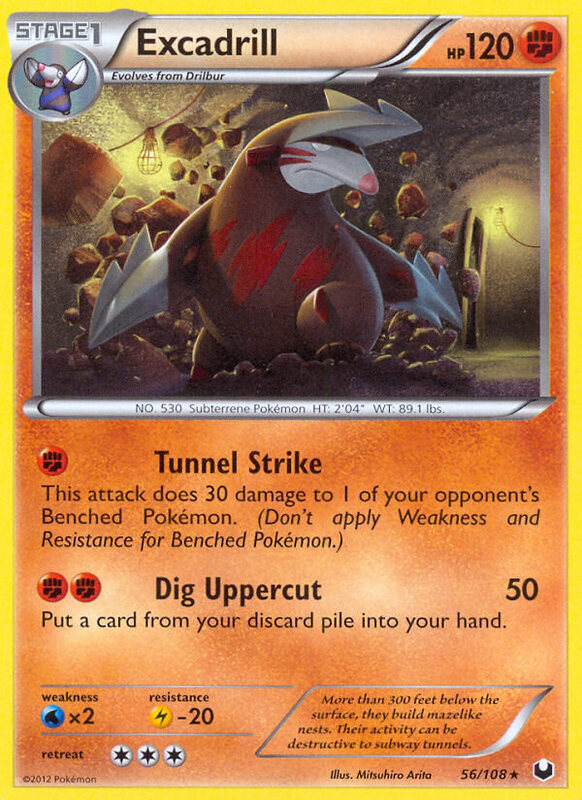 Here’s the math: 120 base damage + 30 added on damage from Deoxys EX + 30 poison damage from Hypnotoxic Laser with Virbank City Gym in play equals 180 damage, enough to OHKO every EX in the format. 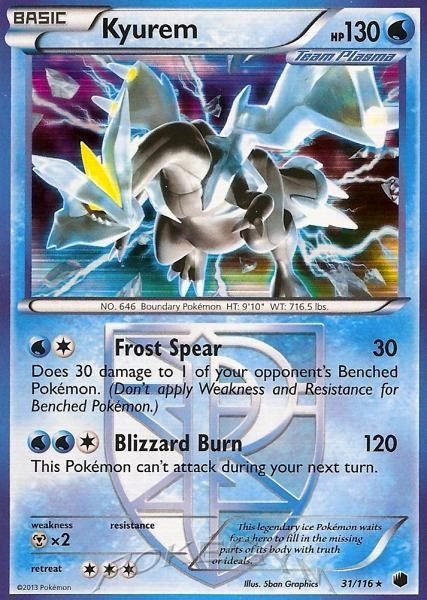 Where the deck really shines through is that Kyurem is just a non-EX, so your opponent will be knocking these guys out and taking only one prize while you will be taking two prizes, so the card exchanges very favorably against EX heavy decks. Additionally, if your opponent chooses to target down the Deoxys EX, they’re leaving a bunch of Kyurem unchecked to OHKO their Pokemon. The only really interesting card choice I had in this deck were the two Exp. Share, which were used in combination with Colress Machine to get my Kyurems up and attacking faster than if I had to just manually attach to all of them. They were great in testing, but didn’t come up big for me in the tournament because of a prevalence of Tool Scrapper and some other issues. We had enough Masters for 5 rounds, and this particular tournament was at Manticore in O’Fallon, Mo. Overall I was really happy with how well the deck performed. It doesn’t really have any poor matchups, and it runs fairly consistently. I was disappointed that I couldn’t seal the first place victory with a silver platter matchup handed to me for the last round, but that loss kind of counter balances the loss my opponent misplayed themselves out of earlier in the tournament. The only thing I was really disappointed with was Exp. 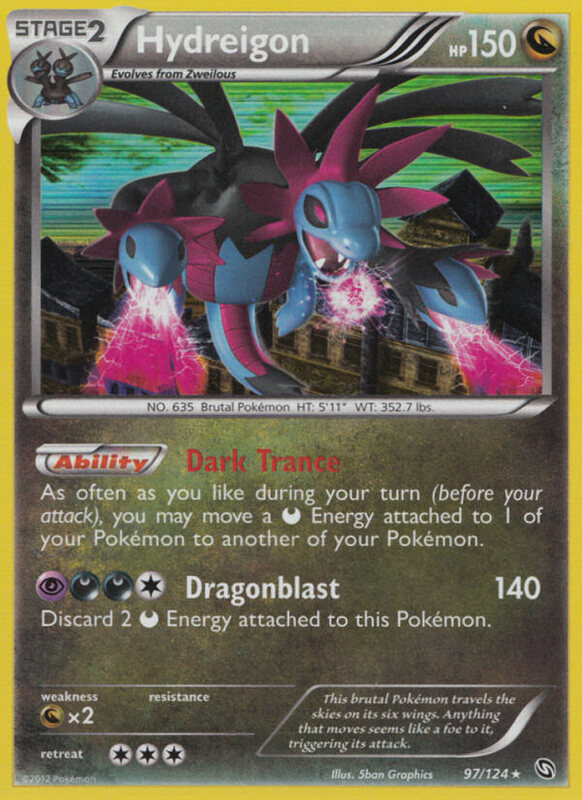 Share, my opponent always seemed to draw it on the turn they were going to knock out my Active Kyurem, and then the weird thing happened in the Hydreigon matchup where my Kyurem got sent to the bench and got knocked out there, so Exp. Share didn’t activate. With a 4-1 record, I was able to start the Spring Battle Roads season off with a 2nd place finish. I ended up pulling a Latios EX and Kyurem in my packs. Hey Andrew, thanks for the shout-out!! I was really looking forward to our match and was expecting a long battle, but the supporter drought was my downfall. I look forward to a rematch for these two decks sometime, even if for fun to get my revenge!!!! BTW.. Congratulations on 2nd place!